Recover your lost/deleted data from Compact Flash Card (CF), Smart Media Card, Secure Digital Card (SD), Multi-Media Card (MMC), XD Picture Card (XD), Micro Drive, Sony Memory Stick (Duo, Pro) and other camera flash memory cards using Disk Doctors Digital Media Recovery software. This application can also recover data from removable storage including Zip disk, USB drives and Hard drives. Disk Doctors Digital Media Recovery quickly locates and restores deleted or lost photo, music and video files that other recovery software could never find. 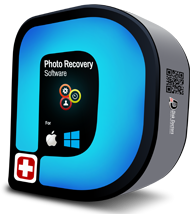 The distinctive and special disk scanning technology integrated in Disk Doctors Digital Media Recovery completes those impossible recovery tasks that other software fail to handle. Disk Doctors Digital Media Recovery software additional features. Preview files before recovery (RAW photo file preview also available). 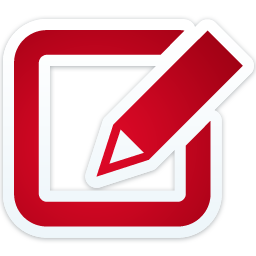 Recover data in compressed form (Zip format, to unzip use software like WinZip or other similar product).